TEMPORARILY OUT OF PRINT. 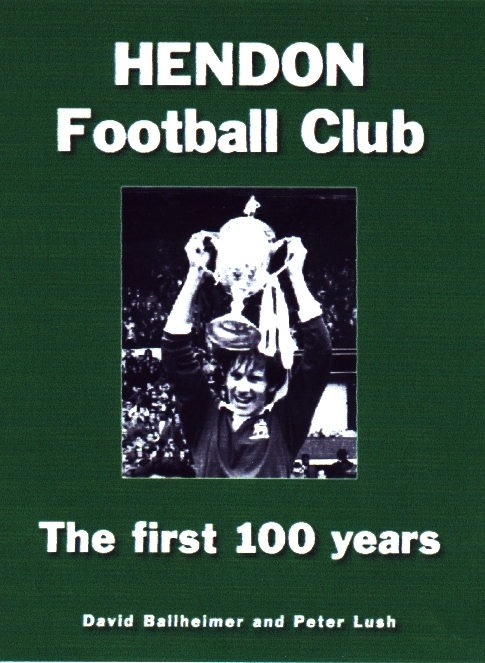 AVAILABLE JAN 2016 Hendon Football Club is one of the most famous names in non-league football. This club history marks their first 100 years. It covers from their early days as a junior team before the First World War to their development in senior football in the Athenian and Isthmian Leagues. It also recalls the team’s Amateur Cup Final triumphs at Wembley Stadium, Isthmian and Athenian League championships and famous exploits in the FA Cup, including their remarkable 1-1 draw with Newcastle United at St James’s Park in 1974. 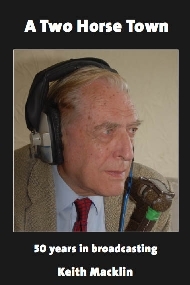 There are also profiles of the club’s famous players, including Laurie Topp, Bill Fisher, Miles Spector, Jimmy Quail, John Swannell, Rod Haider, Peter Deadman, Junior Lewis, Gary McCann, Freddie Hyatt and Bontcho Guentchev. 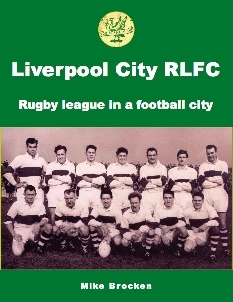 Based on six years’ research, and published in 2008, with a comprehensive records section, and well illustrated, this book will be of interest to all Hendon supporters, past and present, and followers of non-league football. The authors, David Ballheimer and Peter Lush, are life-long followers of the club.